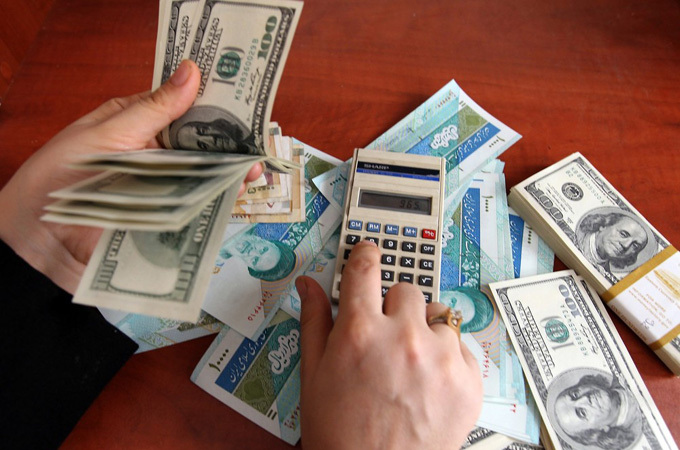 Iran had previously said more than $100 billion of its foreign exchange funds were blocked in overseas banks due to U.S. and EU sanctions, an estimate widely accepted by outside experts. Seif added, however, that out of the total assets held overseas, $35 billion is already allocated for oil projects and $22 billion will be held in Chinese banks as security deposit guarantee for buying goods from China. The sum of the three figures disclosed by CBI governor, the $29 billion available plus $35 billion earmarked for oil projects and $22 billion kept in China, if all accurate, adds up to $86 billion. Based on the more than $100 billion in total assets frozen, CBI estimates leave more than $14 billion unaccounted for. It was not clear if Iran has also earmarked part of the foreign exchange that would be available under JCPOA to its military interventions in Iraq, Syria and Yemen, as it has done the same for its future oil projects. And if the cash unaccounted for could be allocated to those foreign operations beyond the current budget.